Welcome to #KLOTZfamily: Philipp Ziegler - Yasi Hofer Band! 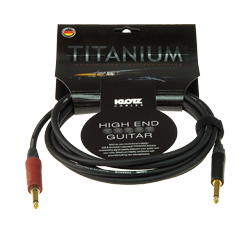 This dazzling start in the music industry was accompanied by KLOTZ TITANIUM Cables. “I’m done with making compromises over my equipment. I always keep my eyes open for top quality in every respect. And that’s why I play with KLOTZ Cables. 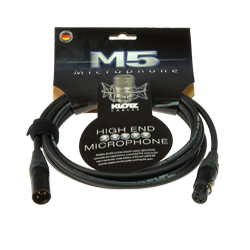 They’re the best-sounding, most reliable and highest-quality cables I’ve ever used. Rock and law studies are two areas that most people would describe them as poles apart – two irreconcilable worlds. Philipp Ziegler is proof that these worlds can be united. 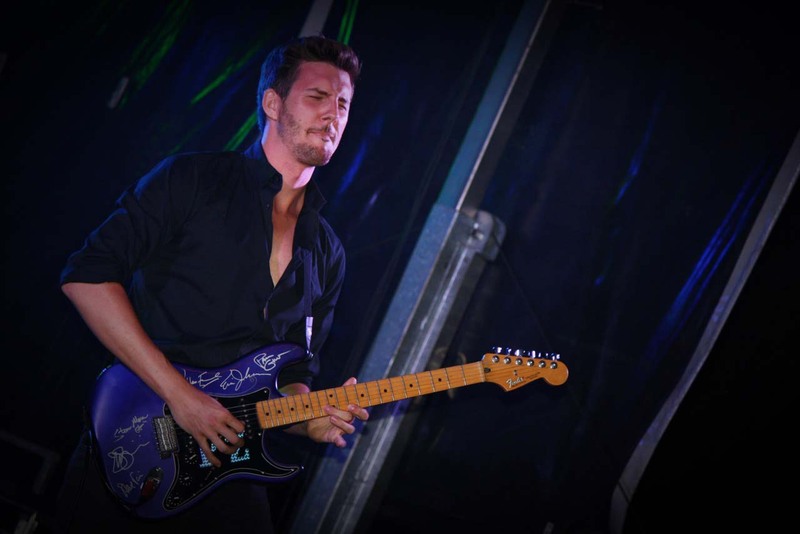 The law postgrad is also the guitarist with Yasi Hofer, hailed as the major German guitar discovery in recent years. Ziegler’s first contact with music involved classical piano. 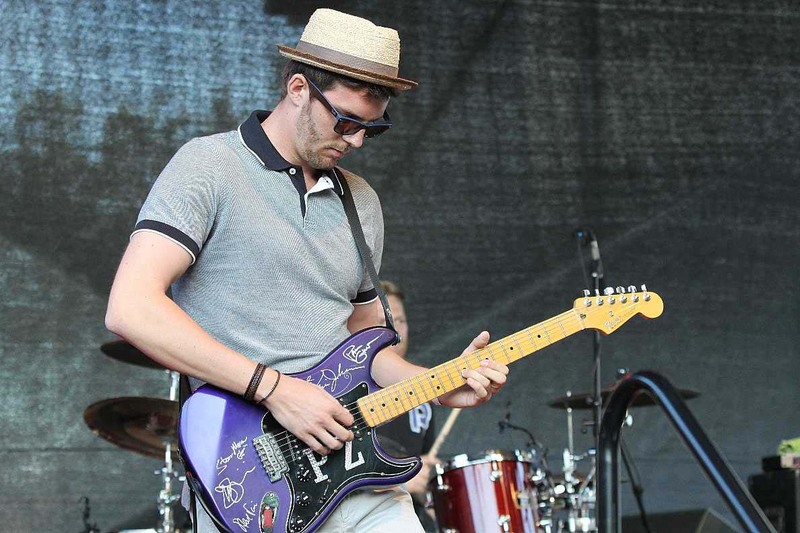 But at the typical age of 16 he caught guitar fever – first sparked by acoustic songs from Jack Johnson, Neil Young and their ilk before he turned to an electric instrument six months later, following the example of guitar wizards like Steve Vai, blues icon Stevie Ray Vaughan, lyrical players like David Gilmour and John Mayer and funkmaster John Frusciante. Philipp Ziegler launched his own YouTube channel featuring covers by his musical heroes accompanied by tutorials – and has had over 160,000 hits to date. He took two master classes with Steve Vai and tuition from Vai’s co-guitarist Dave Weiner. And then Ziegler was fast-tracked into a stage career. After eight years of playing at home, he met Yasi Hofer in 2013 and was suddenly catapulted into playing on stage. In addition to playing in Hofer’s band, Ziegler is a well-known figure on Augsburg’s blues scene.